I rarely post my newsletters, but I just sent this one out, and figured was worth including here in the Archive of DZ’s Relatively Important Moments. Sign up for newsletters here, btw. 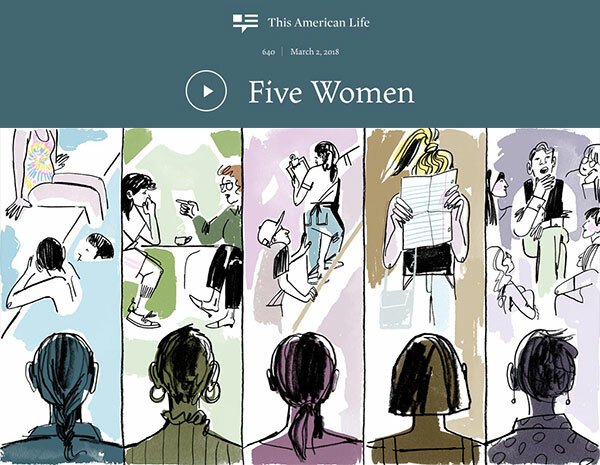 In case you missed it… three weeks ago,Â I was part of a This American Life episode called “Five Women.”Â If you haven’t listened to it, much of the rest of this won’t make sense, but y’know, you do you. I’ve wanted to send out a newsletter about it pretty much since it came out– even if I weren’t part of this, I feel like “Five Women” is probably one of the most compelling and important pieces of journalism on #MeToo. It recognizes that sexual, gendered harassment and abuse are not about that one time that one guy said your shirt looked nice. It’s about a lifetime of socialization that we take with us through every experience, the mental acrobatics we perform to get through things, to make them normal, to have our lives make sense. But there’s also a big part of me that’s coming to have a better understanding of my deep need for external validation. I don’t think I’m particularly special in wanting that or anything, but in therapy over the last year, I’ve come to understand better how that need has driven some of my professional and relationship choices in the past, and I’d like to feel freer of my dependency on validation. I’m exploring this a lot in art, comics and writing, none of which I’ve made public yet, because duh, I’m trying to do the work without needing the external validation. JOKE’S ON ME, Y’ALL. I’m reminded almost daily of something my friend Matt told me when I first started down this road, working on the graphic memoir. He said, “Don’t do it to ‘heal.’ Don’t do it to help others. Do it because you can’tÂ notÂ do it.” There are no external reasons for making art that are valid. Only what drives us from the inside out. And that’s it… I think I’ve spent a long, long time being driven from the outside in. One thing in all this that also keeps ringing back into my head is how much privilege I brought to this telling-my-story table, and it was still something I was completely terrified of, all through the process. I’m white, cis, relatively able-bodied, straight, middle-class. I have access to tons of people who could help me legally and with media implications. I have a sliding-scale therapist. 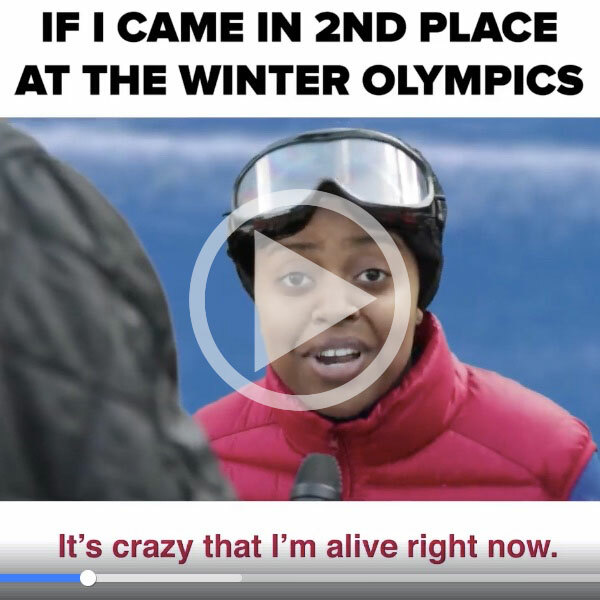 I have a flexible schedule and no humans depending on me for care, so I could dedicate the intense amount of time I needed to provide the substantiation. I have an extremely supportive family and tight inner circle of friends. The other people who worked for Alternet, with whom I’ve been in touch regularly since October or so, embraced me wholly and without question. I had already decided before this that I was shifting my professional life, and I knew telling my story wouldn’t have as scary of an impact on my work. What happens to the people who don’t have these advantages? More often than not, they aren’t able to come forward. 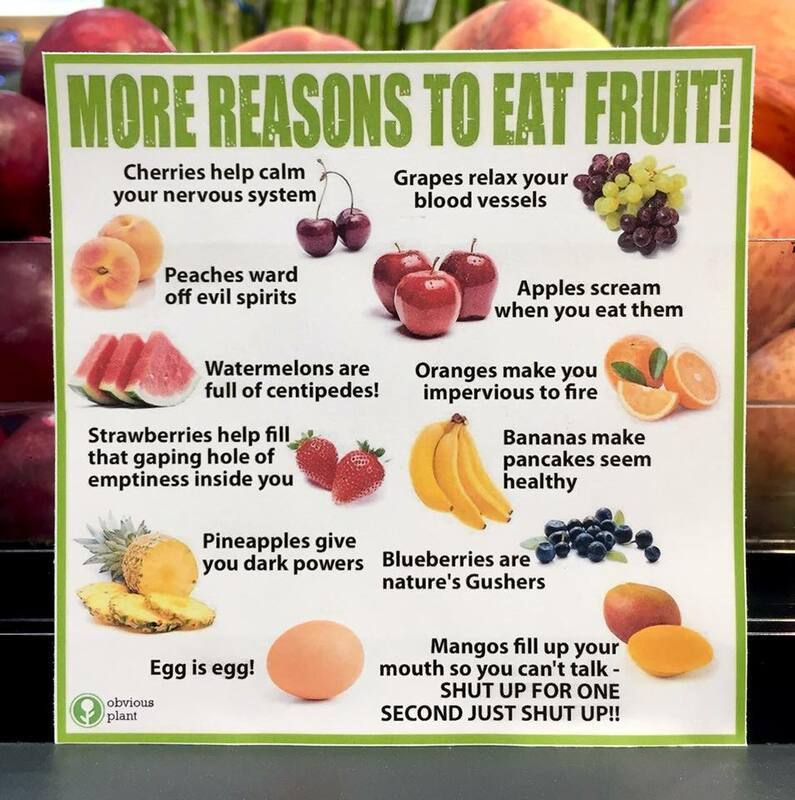 They swallow it all whole. And it eats them up, one way or another. What are we going to do about this? I like seeing thatÂ more visible movements and organizations are taking up solidarity as part of their core values, that’s a good place to start. Other than that, and other than my usual “burn it all down,” I don’t know what to do about this. I’m pretty surprised that the reaction to the show has been nearly universally positive. I’ve certainly seen some negative comments here and there, but the overwhelming majority of the response has been gratitude and understanding. I’m beyond thankful that Chana created a space, finally, for the nuance and complication of a story like mine, and put it all in context in a way that felt true for me. (The Buzzfeed article and the Rebecca Traister piece, while great overall, didn’t really capture a lot of what I was dealing with, and I was hurt by those experiences.) And it’s been really surprising that authentic connection to a person’s story comes through their imperfections, not despite them. As a lifelong perfectionist, there is no part of me that ever thought this would be true. I never thought that anyone, upon hearing the choices and mistakes I made, would ever say, “Yeah, I get that.” Or, “I feel you.” I didn’t know that I wasn’t the only one, in many respects. Oh, if you’re one of the many who are wondering about that WEIRD-AS-HELL meat-cutting incident in the episode,Â I wrote a Twitter thread about itÂ for you. Also, feel free toÂ ask me whatever anonymously here, I really don’t want there to be lingering weirdness out there. I took a break during most of March,Â but my Etsy store is back in action. Embroidery! Tshirts! Comics! All of which can be custom-made to your needs! You can also look at myÂ Redbubble store, where you can get print-on-demand products of a bunch of my designs, too. I’ve been doing small WordPress websites, digital strategy audits and trainings, and low-key comms work for my clients. Need me? EmailÂ me. And now, let us delight! It was a toss-up between these two giggles, so fine, have them both. It’s been that kind of winter! Love yous. Mwah mwah mwah.